Sony Honami is the model that’s supposed to start the One Sony trend of incorporating all cool Sony tech into a single device. Well, that means you get Bravia, Cybershot, Walkman, xLOUD, Exmor RS and all the other goodies one can imagine. And now Honami turns into the Sony Xperia i1. 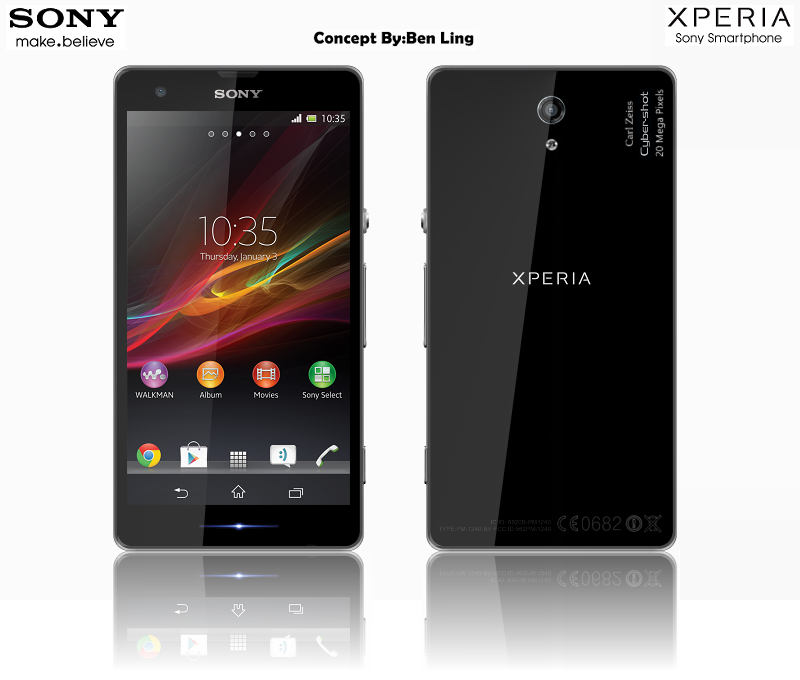 Created by Ben Ling, this smartphone concept features a 5 inch Full HD Triluminous display that’s shatter proof. There’s Gorrilla Glass 3 protection aplied to it and at the back we’ve got a 20 megapixel camera with Xenon and LED flash. There’s Carl Zeiss and Cybershot technology involved in the camera area and you get HDR for both the front and back cam.